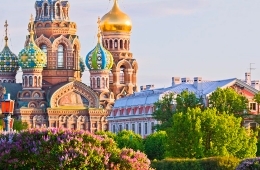 Car hire with driver in St. Petersburg. 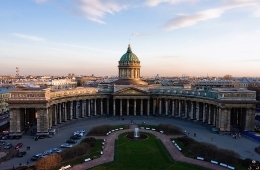 When visiting St. Petersburg everyone wants to spend as much time as possible by exploring the city sights, but not checking maps or searching for unknown addresses. 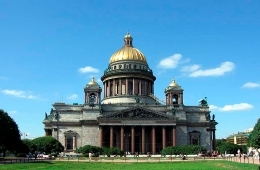 In this case our service of car rental with driver in St. Petersburg is best solution. The optimal routes of movement will be plotted for you and found suitable parking spaces in order to provide you a comfort and pleasant atmosphere during the trip. 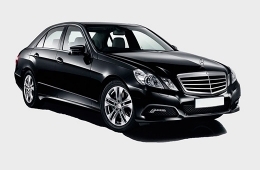 We can provide rental of luxury cars with driver in St. Petersburg for customers who are used to the maximum comfort, as well as the business and tourist class cars for trips around the city. 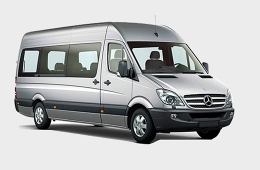 For groups we offer rent of comfortable minivans, vans and tourist buses. 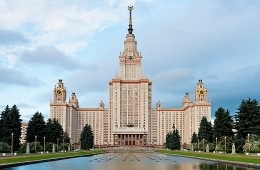 Transfers in St. Petersburg. 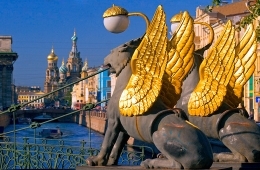 In our agency you can also book a transfer in St. Petersburg, together with a meeting at the airport or railway station. It will allow you to enjoy the beautiful views of the city from the windows of a comfortable car without worrying about traffic and unfamiliar roads. Our cars are equipped with luggage boots, air conditions and all the necessary electronics. Upon request we can provide baby seats.